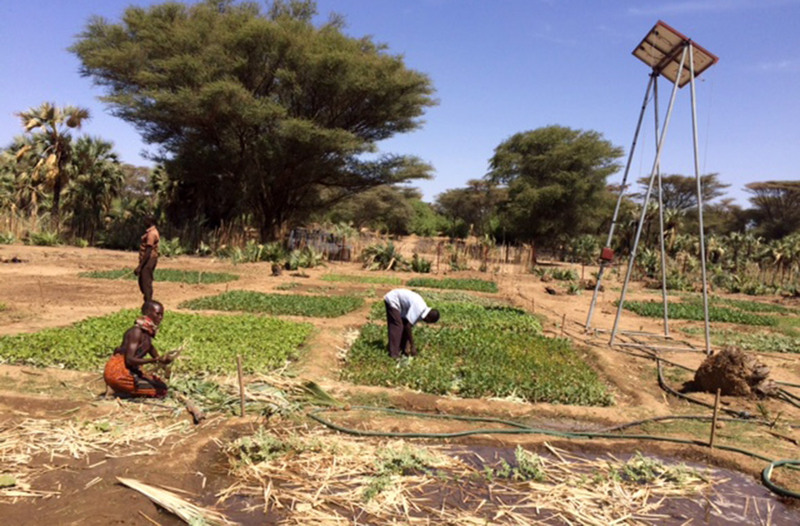 The members of CMF’s Kenya Catalyst team (KCAT) work in partnership with Community Christian Church (CCC), the indigenous church planted and discipled by CMF missionaries among the Turkana and Maasai. 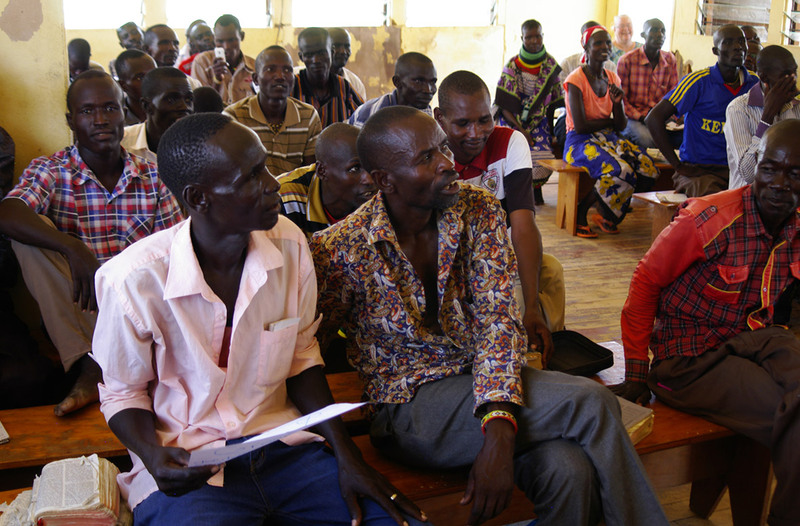 CCC now numbers more than 170 congregations spread over seven counties across Kenya. These believers come from the semi-arid scrub of rural Turkana, the small towns on the Maasai plains, and the dense shanties of Kibera, Kenya’s largest urban slum. KCAT envisions a Christ-centered church led by spiritually mature national disciples, actively crossing barriers from faith to non-faith. CMF partners with Missions of Hope (MOHI), a Christ-centered, non-governmental organization that works with children and families in the slums of Nairobi and remote villages in rural Kenya. MOHI has a dedicated staff of more than 850 Kenyans and an international team of partners and leaders, plus team members from CMF International. The child sponsorship program provides education, clothing, and adequate nutrition to the orphans and vulnerable children throughout Kenya. 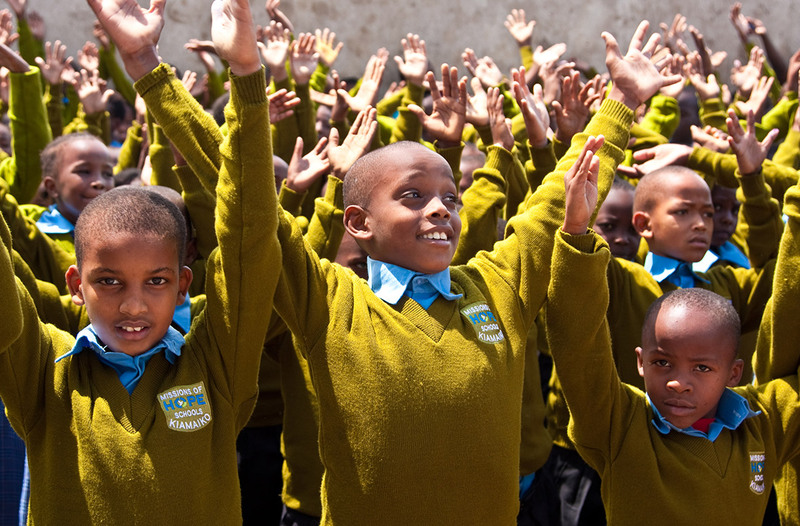 MOHI currently serves more than 14,500 children in 21 communities throughout Kenya, has started 13 Outreach Hope community churches and developed partnerships with two local churches. Our partnership brings together MOHI, CMF, Kenyans, U.S. churches, and others to restore hope to individuals in disadvantaged communities through spiritual, social, physical and economic empowerment. CMF has a long-standing partnership with an extensive medical ministry originally planted by CMF missionaries among the Maasai tribe. The eight medical clinics are now run by Maasai Christian health professionals and treat tropical diseases, immunize children and combat HIV/AIDs with testing, counseling, medical treatment and home-based care. 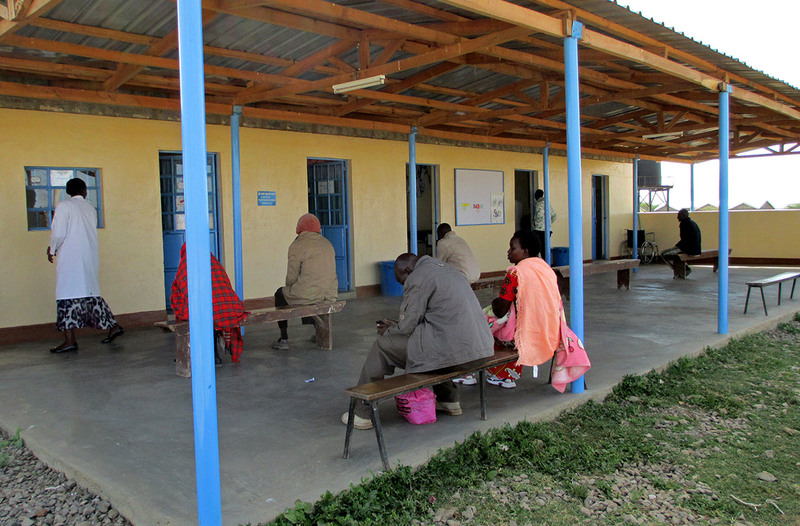 CHP now supplies more than 80 percent of the primary health care needs for the Narok sub-county of Kenya.